It was Clandestine Cake Club time again. It seemed like ages since our last, so I was really looking forward to seeing everyone. Becca was organising this month and the theme was 'New' – new ingredients or new recipes which hadn’t been tried before. As I am having a 'healthier' January I decide to make an Angel Food Cake, flavoured with cocoa. Angel Food cakes contain no fat, the rising of the cake comes from the fluffy egg whites which are combined with flour and in this case cocoa powder. It took a LOT of egg whites. I can sometimes be a bit cack-handed when it comes to separating eggs, but separated a dozen I did (not counting the one that just seemed to collapse in my hand!). The cake does require an Angel Food Cake Tin. Perhaps you maybe saw them on the Bake Off last year? They have a tube in the middle, which helps the cake cling and rise. The tins also have little feet. When the cake is baked it is turned upside down and left to cool in that position, raised off the surface. Not doing this means that the cake could implode on itself. The cake tins can be bought online. The cake itself tasted light, and airy, almost bread-like in its consistency. I dusted some icing sugar over the top and garnished with some berries as I didn’t want to add anything else to it. But a dollop of fresh cream would have complimented it very well. 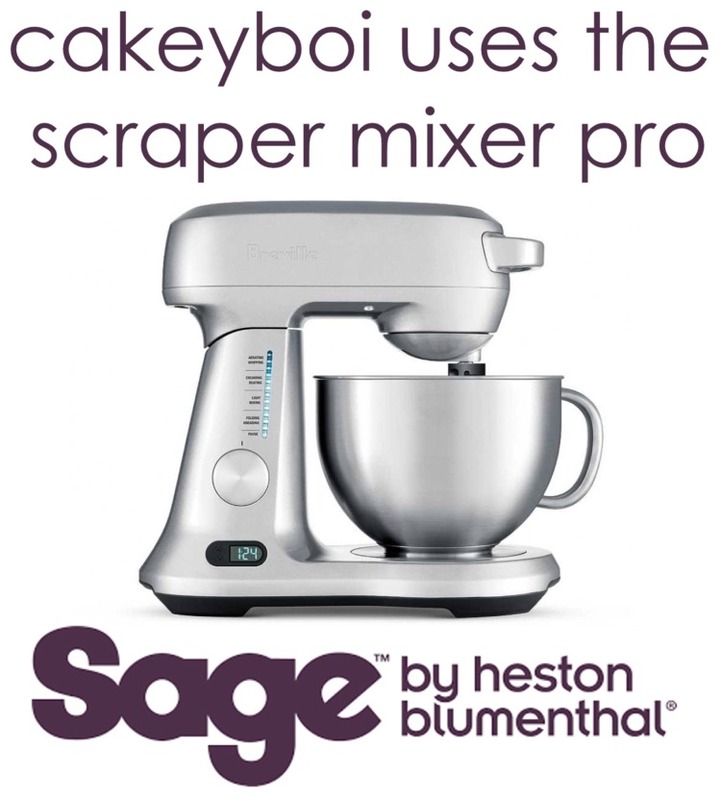 Sift together the flour, cornflour, salt and 150 grams of the sugar and set aside. Pre-heat the oven to 180C. In the bowl of a mixer, beat the egg whites until frothy. Add the cream of tartar and beat until soft peaks form. At this point, keep beating and slowly add the last 150 grams of sugar until it all incorporated and stiff peaks have formed. Carefully add the flour mix into the egg whites and fold through gently with a metal spoon or whisk. Try not to knock out too much air doing this. Spoon the cake batter into the ungreased angel food cake tin and place into the oven for 35 to 40 minutes. The cake will rise, have cracks on top, and is ready when a skewer comes out clean from the centre. Take out of the oven and immediately turn upside down, balancing on some upturned drinking glasses is good here. Allow the cake to cool and sit like this for 1 ½ hours. To remove the cake from the tin, take a sharp knife and run this around the outside and inside edges of the tin. The cake won’t be smooth but will have a distinctive ‘shaggy’ look on the outside. Dust with icing sugar and you are ready to enjoy! The cakes brought to the January cake club were delicious, as they always are. We had a tomato soup cake, a delicious mojito cake and a lemon, parsnip and hazelnut cake. 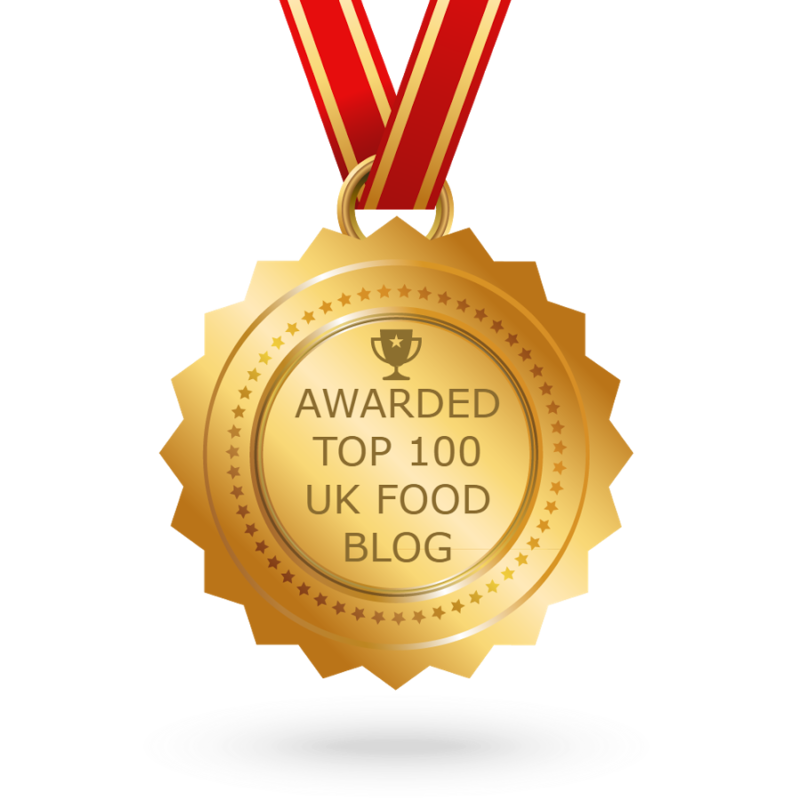 The flavour of the parsnip did come through but was delicious! There was also a lime cheesecake made in a bundt tin, a dark chocolate and pear torte and a huge heaven and hell cake – filled with peanut butter! There were many others which we devoured our way through. 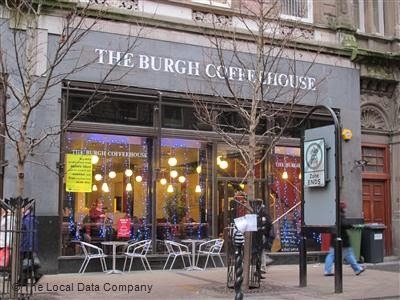 This month’s venue was the Burgh Coffee House in Dundee’s Commercial Street. It’s a two level coffee shop, where you can enjoy a handcrafted drink made by the baristas, and browse through the in-house books and magazines or play a board game. That's a lot of eggs, but worth every one (even the broken one)! I have always loved angel cake, but chocolate angel cake sounds complete heaven! It was very different to what I had expected Kate, but still very nice! Are you telling me you have tried a heaven & hell cake made with devils food cake & Angel food cake with a peanut butter mousse?? It's my dream cake that I'm afraid won't live up to what I expect!! Anyway.... Now that I got that out of my system, I love Angel Food Cake and love the idea of it being chocolatey! To be honest Lisa, I didn't know what Heaven and Hell cake was lol! But it was lovely, as were all the delicious cakes on offer! I really must use my tin more often Kat. I think another chiffon cake may beckon!